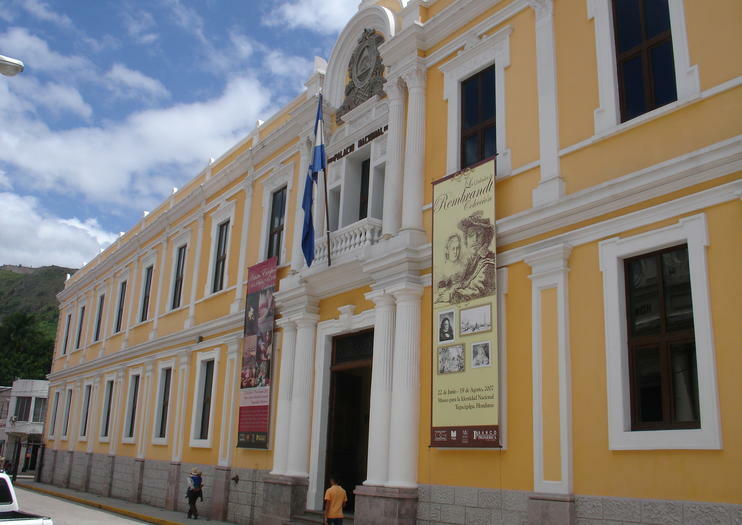 Located in the heart of Tegucigalpa’s historical center, the Museum for National Identity summarizes the nation’s historical and cultural identity through its collection of art and artifacts from around Honduras. The exhibits, housed within a nineteenth century hospital that once served as the Palace of Ministries, begin with the geological formation of Honduras and continue through to the present day. Highlights of the second floor permanent collection include a virtual tour of the Mayan ruins of Copán, shown several times throughout the day. The first floor host temporary exhibitions. While informational within the museum is only presented in Spanish, it’s possible to rent an English audio guide or take a free guided tour in English. School groups are given free entrance to the museum, so it can get crowded on weekdays. If you’re visiting during a school term, try to plan your visit for Saturday or Sunday.